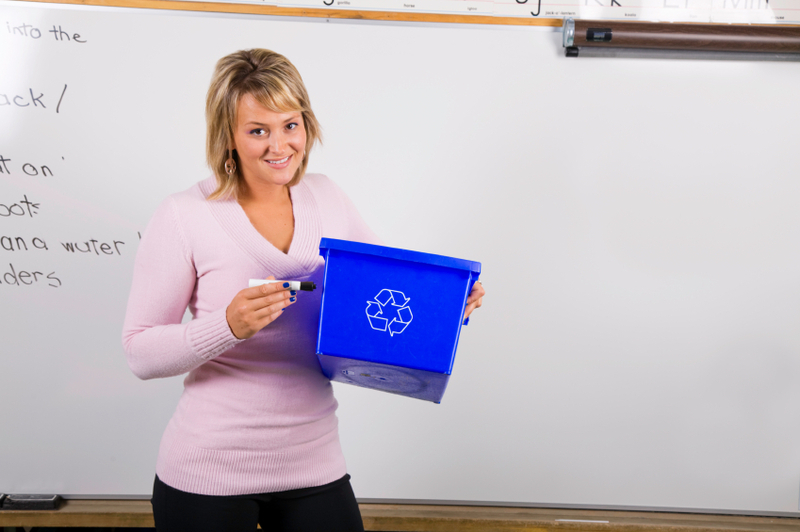 Recycling Works: How Do I Prepare Items For Recycling? Keeping recyclables as clean as possible helps the commodities being sent to the world market for reuse to be as pure as possible. Keeping the contamination level of recyclables to a minimum helps keep prices for commodity bales high and the integrity of the raw materials pure to create the best products possible. This article answered some questions I have had about recycling. I didn't know if I could leave the cap on plastic bottles. I'll have to remember that tips, so in the future I can remember to leave the caps on.